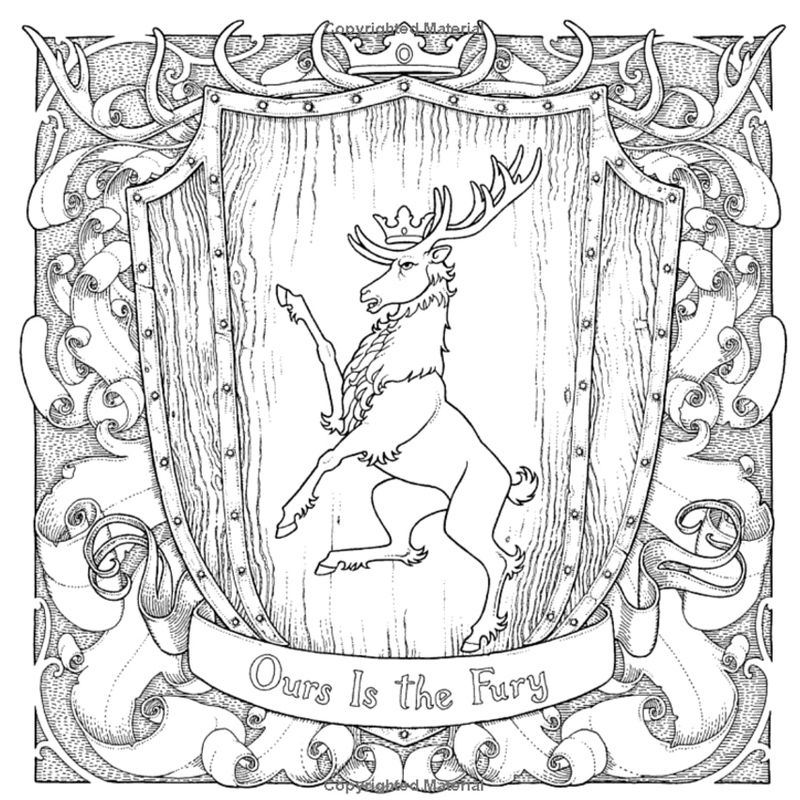 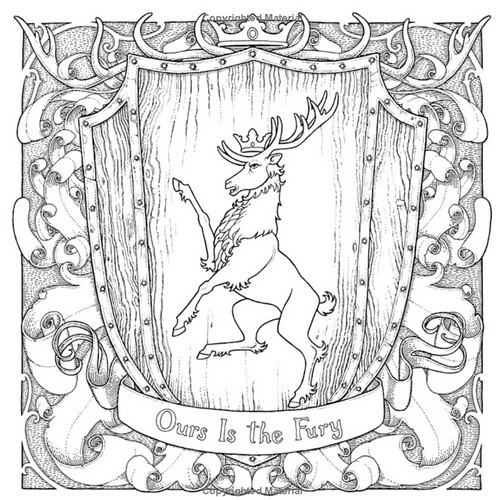 Game of Thrones- Coloring Book. . HD Wallpaper and background images in the juego de tronos club tagged: photo game of thrones coloring book.